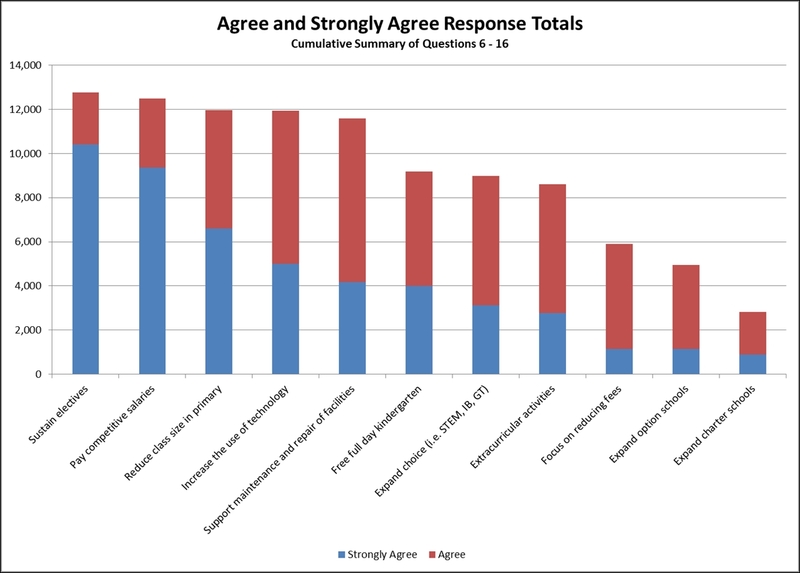 The Jeffco Schools community had a lot to say on the Community Budget Survey that was released. 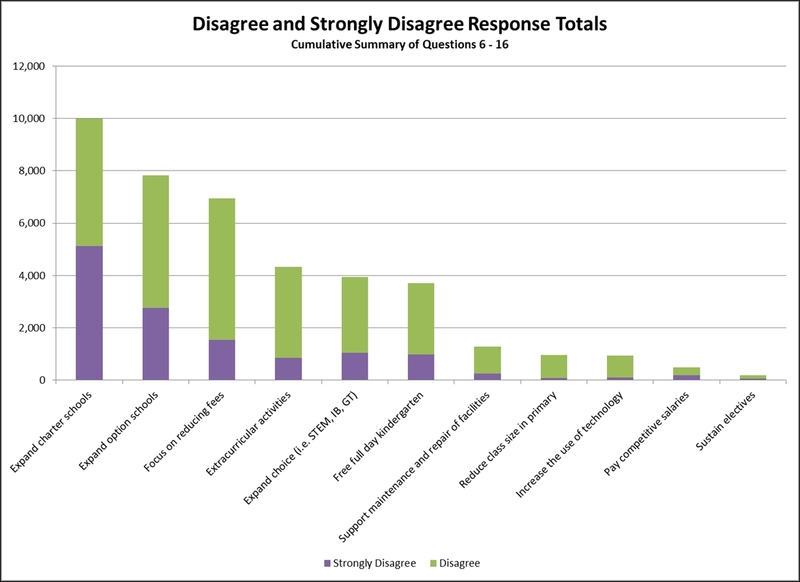 13,101 individual responses were received and about 4000 individual comments. The comments are not available on the www.jeffcopublicschools.org website.